There are two places where you can park your vehicle, both of which are free. If you are only here for one night you are welcome to use the facilities in the main car park near the centre of the village. For more than one night, or if you prefer to stay in the countryside, please use the facilities at the football ground. The main car park is 250 metres from the historic centre of the village. It is at the bottom of the Route de la Cray, just off the D989. This is on your left as you approach the village from Marcigny (the west) or on your right as you head towards Marcigny. It is clearly posted. Parking at the top of the car park will give you the best view of the village. You will find a public/disabled access WC, a water supply, a water emptying point, rubbish facilities and a picnic table here. The nearest recycling bins are just off the Route de la Croix Neuve. This is the last road on the left as you leave the village going towards St Christophe en Brionnais. 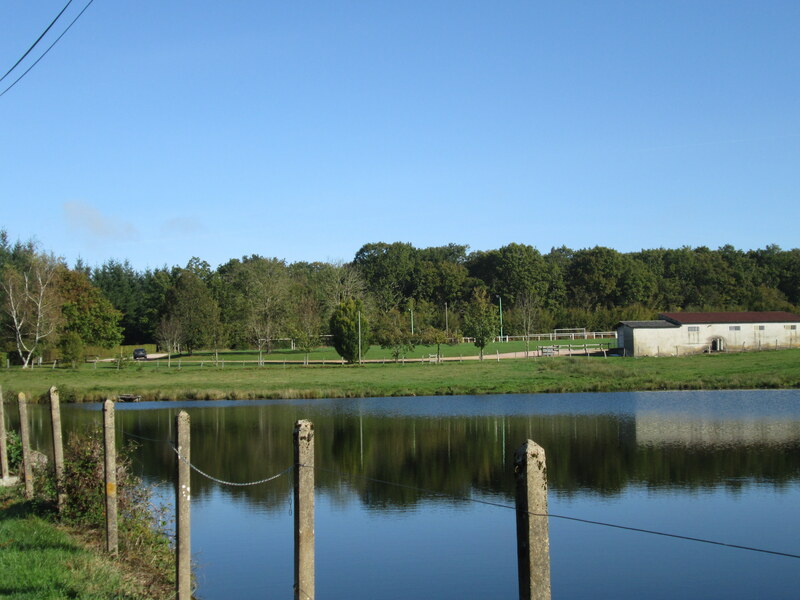 The football ground is 1.7km from the historic centre of Semur, in the countryside bordered by a wood and close to a lake. It is on the road from Semur to Sarry (D129). As you go up the main road (La Grand Rue) going towards St Christophe, turn left onto the D129 (signposted to Sarry and Stade). Keep going straight on until you see the football field on your right, just past the lake. You will find a WC, a water supply, picnic tables and rubbish facilities at the football ground. The nearest recycling bins are just off the Route de la Croix Neuve. Turn left at the water tower. 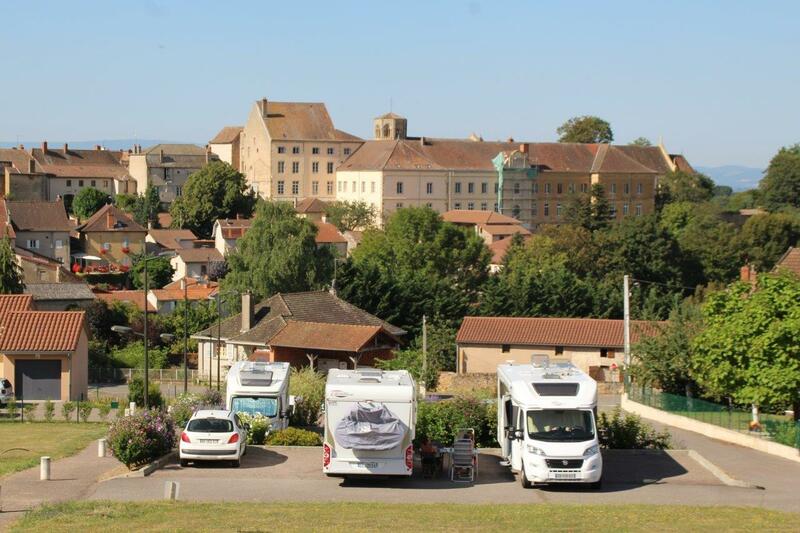 Please note that motorhomes and campervans are not allowed in the historic centre. In the village centre, as well as the main tourist attractions you will find the tourist office, the restaurant and Mairie, where you can also buy stamps.